Most fantastic holiday in Mongolia thanks to OYUNA Guesthouse ... We booked a fantastic trip through Mongolia with Oyuna Guesthouse. The Guesthouse is very tidy - the familiy is very friendly - they are friends for life ! 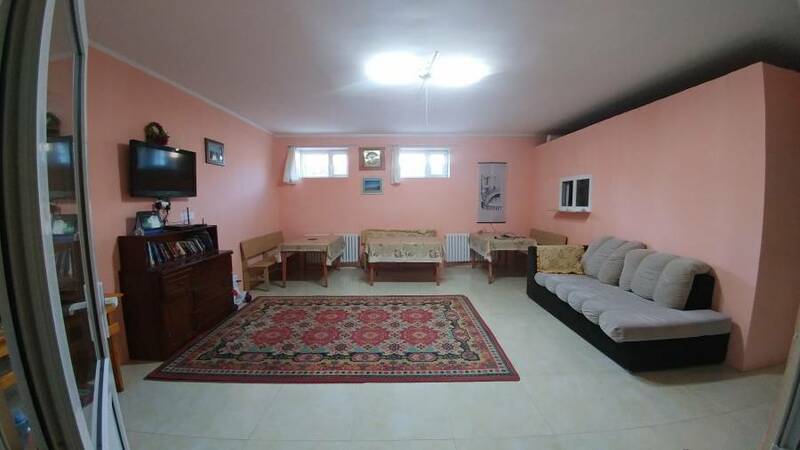 It is the grooviest guesthouse with free breakfast, and free pick up service in Ulaanbaator for budget travellers. If you are looking for an intimate yet uncrowded place where you can enjoy the facilities that an actual hostel has to offer, then our guesthouse is for you. The location is a central, within 2 minutes walk to the Peace Avenue and the area is more calm and relaxing, nearby the biggest monastery, Gandan. As well as just feet off walk away there is a cafe, a bank, a drugstore, a grocery and a garden. 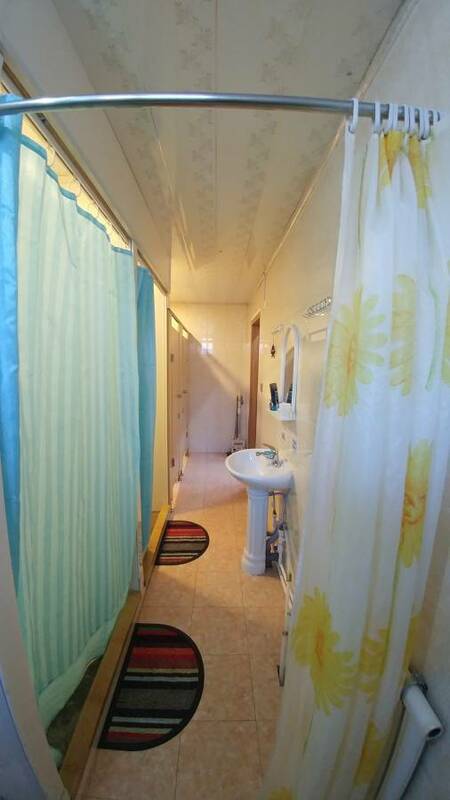 All double rooms renovated and have a new look and the guesthouse is clean, comfortable and secure. We have a capacious room where you can relax and meet other travelers. Self catering kitchen with cooking facilities and fridge. We can arrange trips to the Hovsgol, Gobi, Terelj national park, central Mongolia and other main attractions of Mongolia. 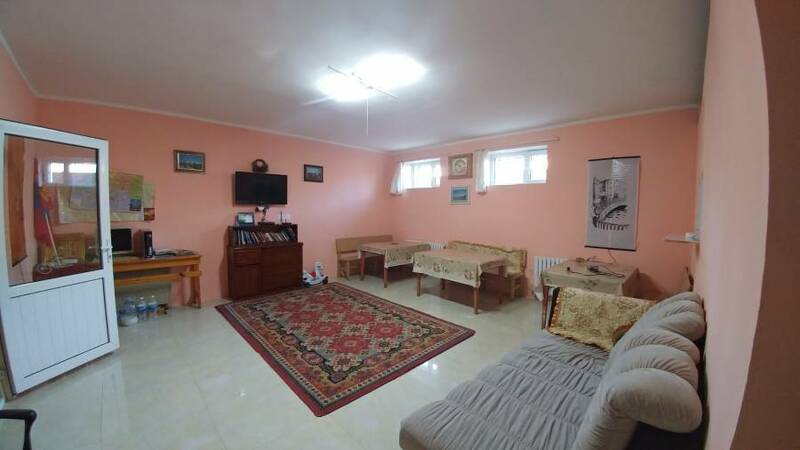 The owner of our guesthouse has been experienced and specialized in travel sector and tour arrangement for 10 years. Our well informed and helpful staffs who are originally from Mongolia can show you real Mongolian kind hospitality. We look very forward to accommodating you during your stay in Mongolia. The owner of our guesthouse has been experienced and specialized at tour arrangements for 10 years. Our well informed and friendly family team can show you real mongolian hospitality. Comfortable 2 beds with linens. The room has got a big window, floor rug and other necessary furniture. Newly decorated and very clean. WiFi in the room. 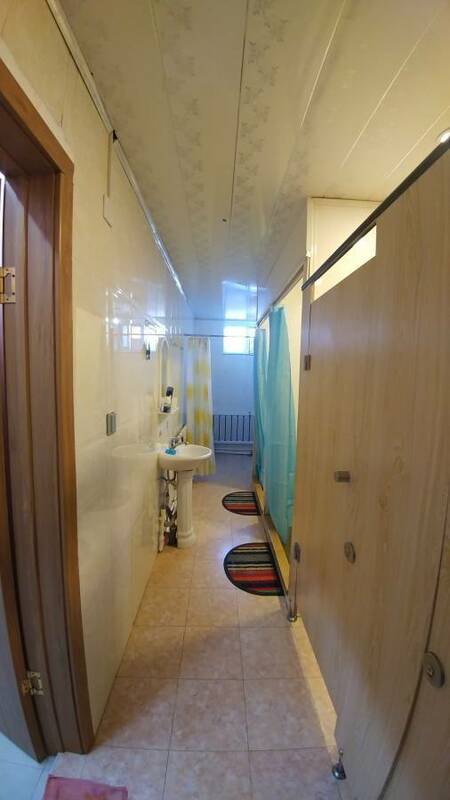 Double/Twin room with shared toilet and shower for 20 USD including breakfast. 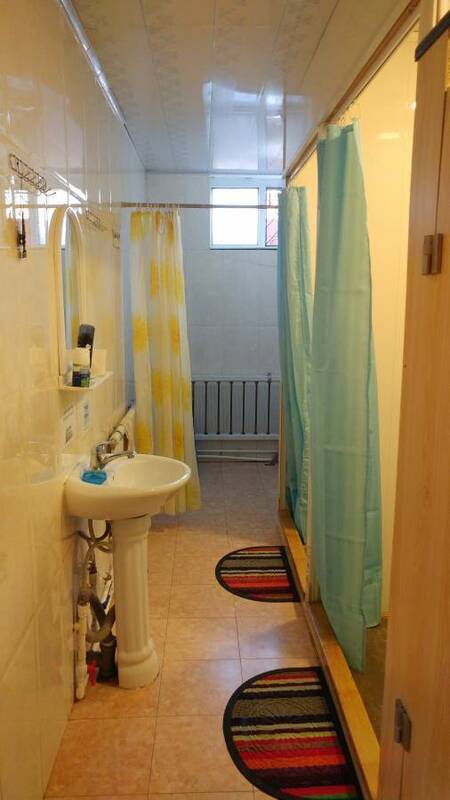 All double rooms have fresh newly look and very clean. Triple room has comfortable 3 beds with linens. The rooms has got 1-2 windows, floor rug, and essential furniture. Newly decorated and very clean. 10 bed mixed dorm. The room has 5 bunk beds, 2 big windows, a rug and safety lockers. Very close to the self catering kitchen and a spacious lounge for the guests. 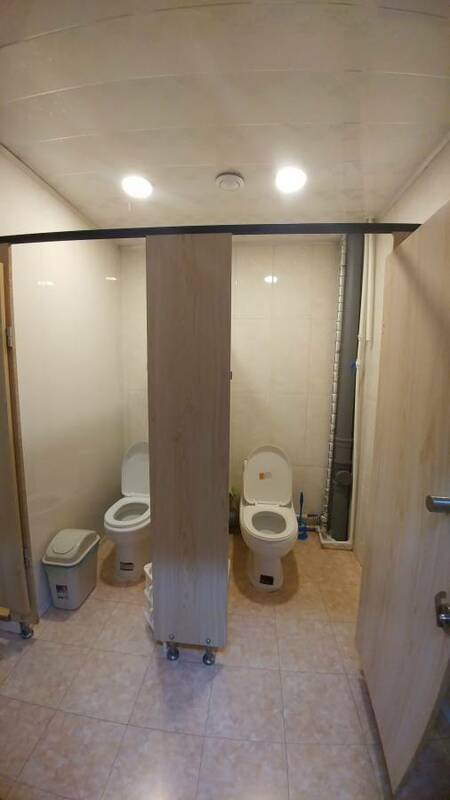 Easily accessible to the rest rooms. Our hostel is located in the city center, but a few hundred meters away from the main roads which makes for a relatively calm atmosphere. Also, the hostel is situated very close to the Gandan monastery which is one of the main attractions of UB. To get to downtown you can have a nice walk through the quiet streets of our neighborhood for a few minutes. Cancellation should be notified to the guesthouse at least 24 hours prior to arrival. No charge fee in the event of cancellation. It is located south west side of Gandan Monastery, street#5, door#4. From the cross-road of Peace avenue go to the north more further (along the Zanabazar street, you will see Gandan monastery) on your left hand side there are fences, street5, door#4. Train station pick up is free of charge and airport pick up is 20 USD.